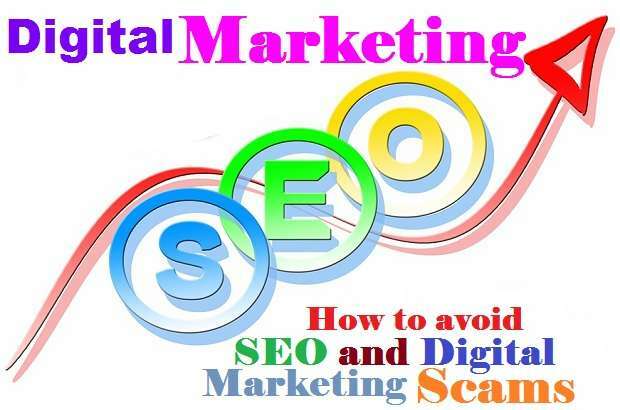 How to avoid SEO and digital marketing scams? These days, a free and open web has become an important resource for people and businesses around the world. In this objective, advertising plays an important role in ensuring that you have access to accurate, quality information online. But bad advertising systems can ruin the online experience for everyone. They promote illegal products and unrealistic proposals. They can help people share personal information and transmit devices with harmful software. After all, bad ads can pose a threat to users and Google's partners. Sometimes it is easy to get trapped in SEO and digital marketing scams - especially in the early stages of startup for entrepreneurs. In this case, scaling is very vital, which means getting the maximum amount and the most growth with the minimum resources, considering the service providers and believing them, we sometimes leave our guard, that is not fair. Start with a clear Google search and dig into each possibility. First of all, check out how well they represent themselves and services on their platform. Are there any paid search ads indicating them? What are the SEO and domain authority scores on their website? Some new agencies may have limited experiences and popularities in the digital marketing fields, but the team members may have a lot of experiences. Check that the agency is visible in any major publication within the digital marketing industry? The positive response to any of these questions shows that the agency is trustworthy. The more trust the agency has, the more reliable the services it can provide. Reporting factors should be standard from all digital marketing agencies and many companies. If they do not give any reporting,, ask about the reporting and if you become a customer then ask for it and take warning. The objective data helps prevent those companies from scamming, even if you do not expect the results you get. As soon as digital marketing agencies have the scope of proposals and contracts, you should also be in the form of a customer. Do not allow agencies to deal with things like missed time limits or overspending of advertising budgets on Facebook and other campaigns. If necessary, enter the agency in some kind of contract which allows you to exit without losing any money. Google has stepped up with a new service that is to separate professional, dependable companies from scammers. Repair companies of roofers and garage doors in the most troubled industries should prove themselves to Google or they disappear from top search results, especially advertisements. Businesses that pass Google checks now appear in small white screen searches in green circles. This is Google's guaranteed stamp of acceptance, which is called "badge of trust". Google's ranking of approved service companies was online in our market a month ago. Watchdog is pleased to share some news with you: a dozen other businesses are still subject to Google's intense scrutiny. Google has confirmed criminal records of employees of such types of companies-investigation licenses, insurance, and in some cases. In fact, this is an important development, because Google has endorsed its guarantee with a slogan: "Get the job right or Google pays you back." Google tries to filter out liars, thieves, jerks, inefficiencies, and numbskulls who take money for a job and do not finish or do poor things. Texas consumers need help, especially in rivage industries such as air conditioning repair, roofing and garage door maintenance. The technical Titan especially wants to ensure that it is not helping these losers to attract customers through their worldwide search platform-as in the past. Google says that it wants to help local companies who keep their promises to customers. For example, when you rent a contractor, unless it is your son-in-law, you are rolling dice. Does he know what he is doing? Will he finish the job? Google's goal is to fix it. Google search results were compromised by those techniques that knew how the system was supposed to move its business on the first page of search results-whether they were honest or not. A Google advertising expert, Tom Weddington, who helps companies to get a good search placement, said in an interview, "Fortunately, consumers will be benefited with increasing obstacles to finding trusted contractors, but on the first page of results, unscrupulous contractors Opportunities are still available on Google. Ponds and garage door companies can not abuse Google ads like Google did require that they also pass advanced verification. Regular organic search results, and especially map results, are still such areas that have been largely abused and Google Advertising Can appear in search results ". How does Advanced Verification work? Google provides a video call with the company using its Google Hangouts platforms. Stay on your business location in Google call says, "Please call." "If you operate your business with your vehicle, keep the vehicle near you during the call. Be sure to be with any official document related to your business." How do shoppers use the service? These businesses in North Texas are now subject to Google's stringent standards for online advertising: Electrician; Cleaning of the carpet; Garage Door Repair; Cleaning the house; HVAC; lawn care; Lock; moving company; kit-control; Plumber; roof; Tree service; Water damage restoration; Window cleaning and window repair. Let's say you want a garage door repair. Recently, if you have typed "Dallas Garage Door Repair" in a search box, you will find those companies that spend most of the advertisement on. They will pop up above the search results. Now, those companies, some of which are unethical-even engaged in criminal dealing, do not appear anymore. Verifying companies only appear at the top with the respective investigation of acceptance. Since most people do not go beyond the first page of search results, so the goal is to find honest companies at the top. Often, the results will show to companies that operate business around you. Fly-by-Nighters and Crooks are now finding it difficult to get traction on Google. The first page of Google results is the most valuable real estate in advertising. 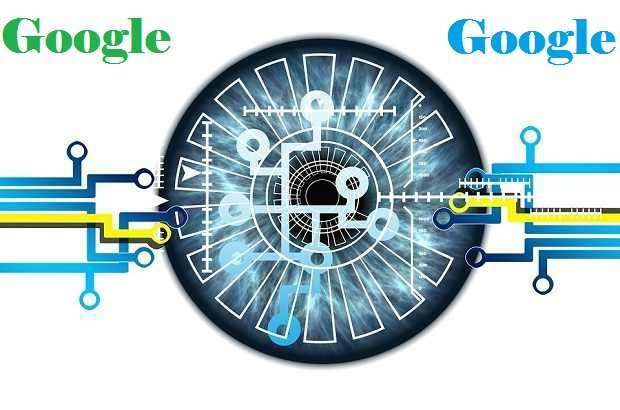 The Watchdog hopes this helps consumers find honest repair people Google wants to block businesses that engage in untrustworthy behavior that causes mistakes or misstates information about a business, product or service. Google does not want ads to include superlatives such as "best," "No. 1," "better than" and "faster than". If a business owner or a user believes a business listing is fraudulent, Suggest an edit "on a business listing, then clicking the" report "button. In my advertising policy, Google cautions. "We do not want to be confused by seeing those ads that we deliver, so we strive to be clear and honest. " Almost every local search marketing company on the internet can claim that our services are better for your business, however, Most of them are just resellers or white label services with other providers. There are many digital marketing companies on the internet that are ready to take your money without giving any positive results. So be careful while using digital marketing agencies or internet services. 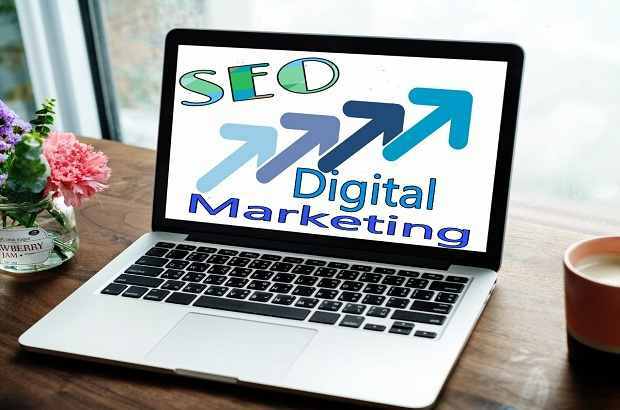 In this article, we have mentioned four beneficial tips to avoid SEO and digital marketing scams and discussed some useful Google services that are very helpful in this purpose.